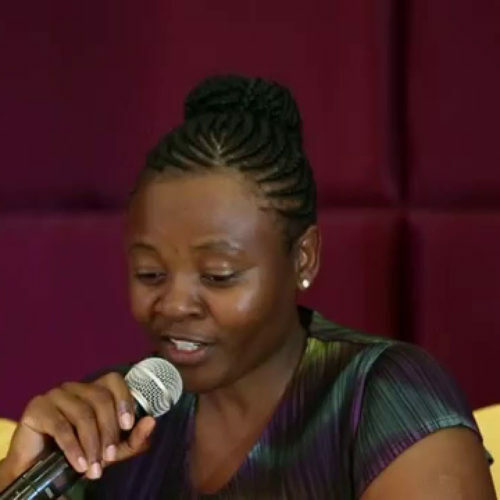 Judith Kamoto is senior lecturer and deputy of the Faculty of Natural Resources at Lilongwe University of Agriculture and Natural Resources, Malawi. She has a PhD in Forest Policy and Governance and got a MSc in tropical forestry as well as a BSc in Agriculture. Her research interests are mainly forest management, environment and natural resources management, Policy analyses, climate change and gender. Currently, her research work is focused on (i) Forest Based Enterprises and Value chains; (ii) Forest management and Gender Governance of REDD+ projects; (iii) Forest Cooperatives in the context of Policy and Adoption of Conservation Agriculture Technologies.